Through a global network of friends, Rare Dankness has been able to source some of the most sought after and rare genetics available on the market today. Rare Dankness’ current library of strains contain genetics that span thirty years of cultivation and represent the finest strains from history. Their work is not intended to replicate mother plants but to compliment the masterful genetics that they have sourced by breeding with superior males. Rare Dankness’ ultimate goal is to provide the highest quality genetics from the very best sources directly to the cannabis community, especially those who use marijuana for medicinal purposes. 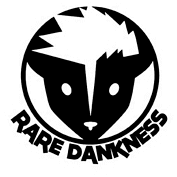 Rare Dankness's goal is to provide the highest quality genetics to the Medical Marijuana community. The seedbank believe that education is key to eventual legalization and that is why they offer as much information as possible alongside each of their strains. While the original Rare Dankness is based in Colorado and only breeds and sells their seeds in Colorado, they have established a sister company – RD Genetics who are based in Europe. The seeds that are created by RD Genetics are produced in local gardens in Spain. This is how Rare Dankness have infiltrated the European market, where there reputation continues to grow. While many of the strains in Rare Dankness library receive plenty of customer attention, there are some truly exceptional varieties that have becoming exceedingly popular. Their Midas Regular is a large yielding variety that has giant nugs and a phenomenal aroma and flavour, while their Moonshine Haze packs a fruity punch and can help with creativity and productiveness.  Buy Rare Dankness Seeds from Seedsman now and experiences some of the best regular strains that Colorado has to offer. Yield Indoor: 350/450 g/m2 / Greenhouse or Outdoor: 350/450 g/plant.